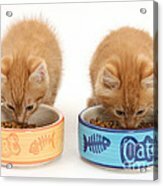 There are no comments for Kittens Eating. Click here to post the first comment. 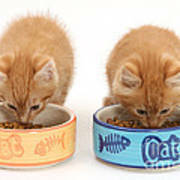 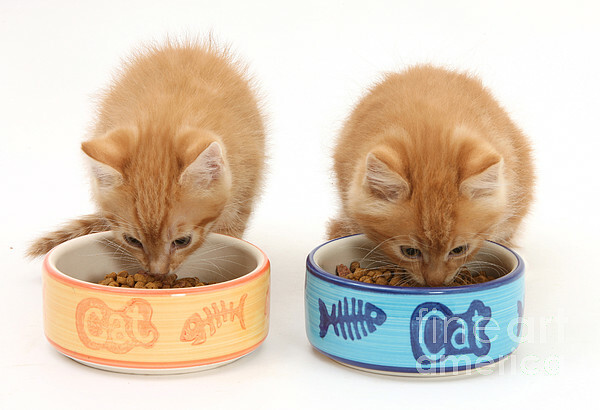 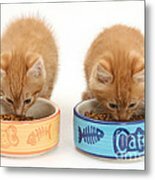 Two ginger kittens eating from ceramic food bowls.